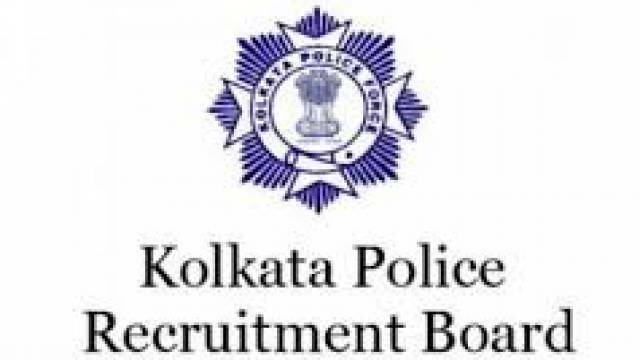 Kolkata Police Recruitment Board(KPRB) has invited application for the post of 240 Civic Volunteers who will be deployed to various division of Kolkata Police. Applications are invited in the prescribed format from Men/Women candidates for engagement as Civic Volunteers under different units of Kolkata Police. Interested candidates are advised to visit the official website to download the official notification and check all important details including Important dates, Eligibility Criteria, Application Fee, Selection process etc. Applicants will collect the Application Form on all days from the concerned offices as mentioned in the official notification or may download the application form from the official Website of Kolkata Police (www.kolkatapolice.gov.in) and submit the same within the stipulated period at the place of submission as mentioned in the official notification after filling up the application form. The proforma for the application form is given in the official notification. Minimum Educational Qualification required is Class VIII pass.